Did you hear of MerMay? What is MerMay Challenge? Tom Bancroft challenged artists to create a mermaid every day in May. Since I love mermaids (I was obsessed with Ariel as a kid), I’ve decided to take up Tom Bancroft’s Challenge. However, instead of just creating my own mermaids, I saw this was the perfect opportunity to have the First Mili Fay Art Contest of 2017. I have not hosted a contest in a while. By participating, you can win an original character design of yourself as a mermaid or another sea creature. 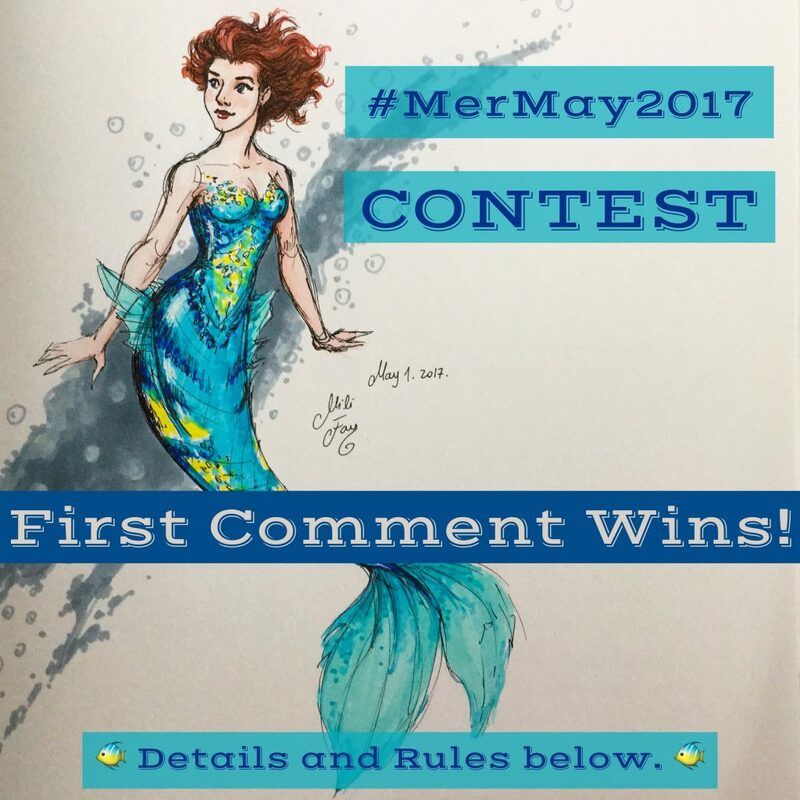 You can find out details and rules about the MerMaid2017 Contest on Instagram. 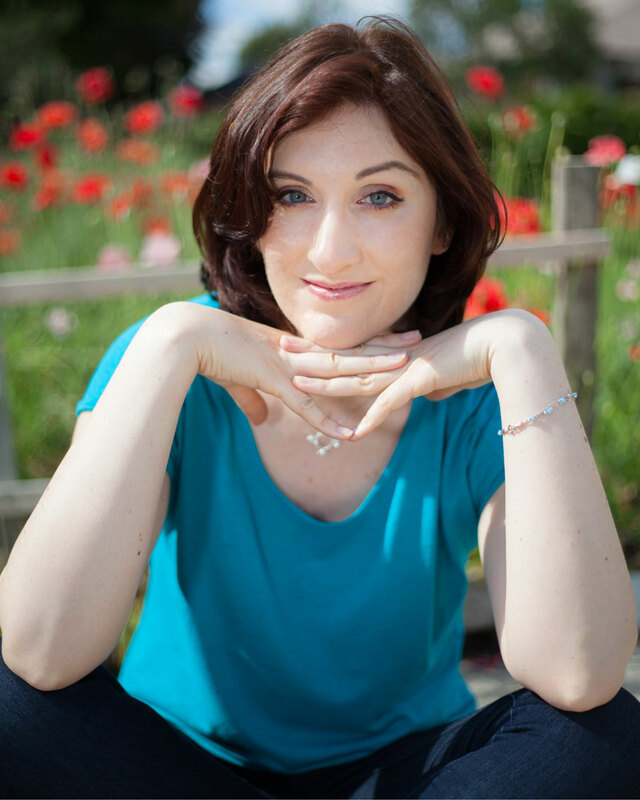 So, join me this month on Instagram, and I hope you have a fun May Day! Mili Fay as a pretty mermaid. 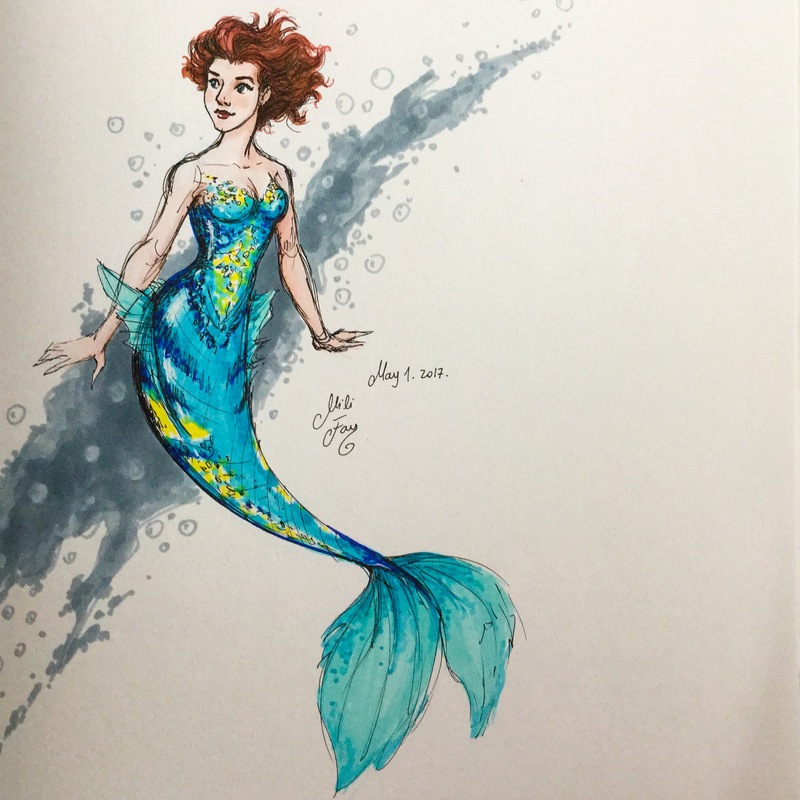 This entry was posted in MerMay2017, Projects, Uncategorized and tagged bluemermaid, character designs, contest, fantasy character designs, free commissions, mermaid, mermay, original characters.